You’ve heard that traveling to Europe is expensive, right? The truth: not every place in Europe is out of your budget. This list shows you five affordable and awesome cities, which won’t break the bank. Austria’s capital might seem a surprise to be on this list, but read on. Visiting the beautiful churches and cathedrals of the city is absolutely free. 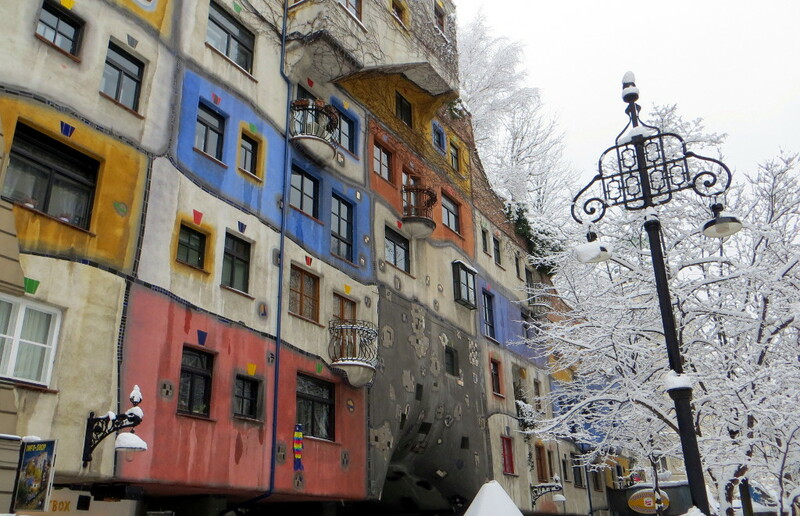 Admiring the architecture, including the famous Hundertwasser houses with their quirky lines, is also free. Walking through Belvedere’s gardens is free and if you want to admire the interior as well, just sit at the café. Visiting the Prater, probably the most famous park in Europe, is free as well. Taking public transportation and visiting the whole city center, if you get tired of walking, is as cheap as a cup of coffee. And if you’re staying for a couple of days, Vienna Card could save you a lot on transportation, meals and entrance fees. 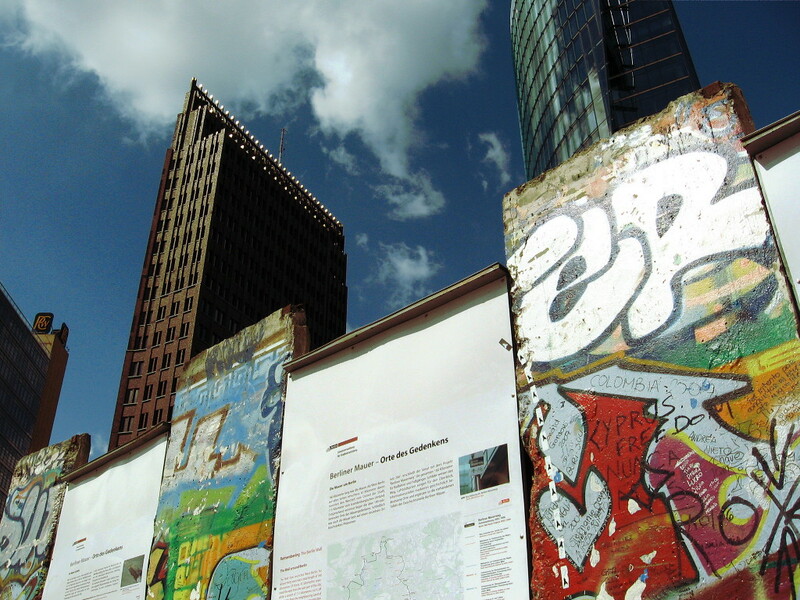 Even 27 years after the fall of the Berlin Wall, the differences between East and West Germany are still noticeable. In the architecture, in the infrastructure and even in the people. Germany’s capital is so diverse, you might wonder if you’re still in the same city after taking the subway and getting off a couple of stops outside the center. Unlike other German cities, Berlin is quite affordable. Unless you go clubbing in one of the fashionable bars, your budget will be fine. If you don’t mind the wait, the best place to see for free is the parliament building, Bundestag, including an amazing view of Berlin’s center from the glass dome. 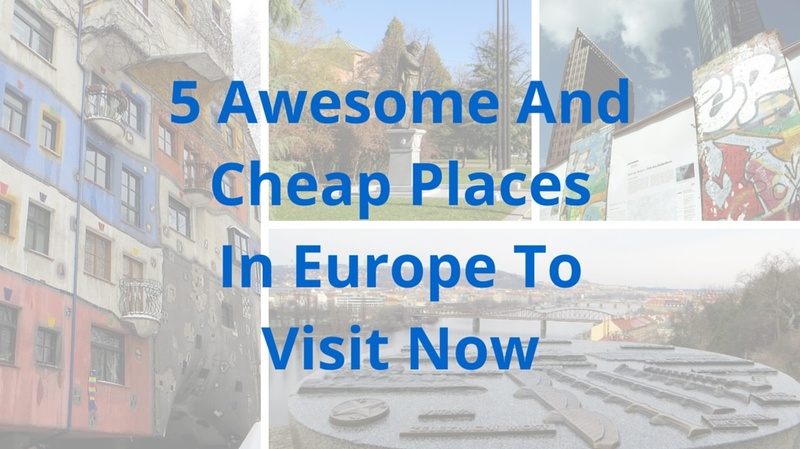 Other free spots include the Berlin wall’s remains, checkpoint Charlie and the Holocaust memorial. To save on transportation, hop on bus 100, which stops at Berlin’s main attractions. And if you don’t mind the communist era buildings around you, find an accommodation in the East part of Berlin to save a few euros. 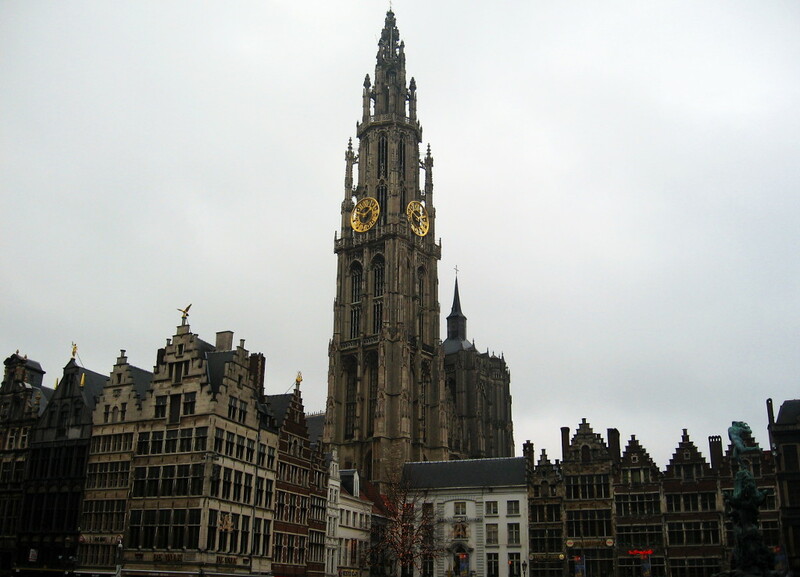 Belgium’s second largest city is the renowned world’s diamond capital. But you’re not visiting for the glimmering stones, right? You want to indulge yourself into the history, architecture, art and of course the variety of Belgian beers. The perfect time to visit would be a New Year’s Eve celebration. The city offers an incredible 20+ minute fireworks and music show at the water front and the mild climate allows you to stay outside and enjoy it, before continuing to one of the pubs in the historical buildings of the city center. Unless you try to drink all the beers on the menu, your budget would be fine. If you’re wondering why I suggested to celebrate New Year’s in Antwerp – search for a business hotel and you’ll find out that they offer great rates during holidays, as business people are out of town. Did you know that Czechs are the biggest beer consumers in the world? And unlike the price of the Belgian beer, Czech beer is very affordable, yet very tasty and especially if you find a pub, offering its own brew, you’ll be in paradise. Assuming you like beer, of course. 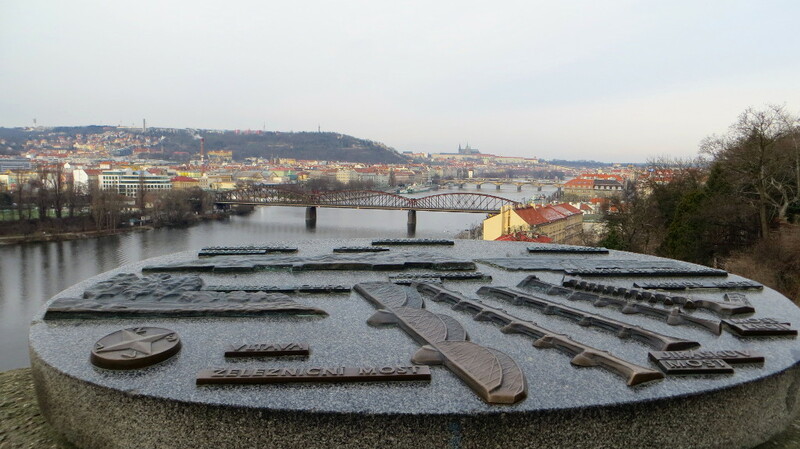 Prague’s main historical and architectural attractions are easily walk-able or reachable via the comfortable and affordable public transportation. Don’t miss a walk through the old town or within the fortress’s walls. Hotels are quite a bargain, even in or near the city center. The only problem are the hustlers, trying to cheat tourists. Don’t fall for increased prices on the check in comparison to the menu you saw and ordered from. Don’t be afraid to raise your voice and decline to pay the inflated bill. Bulgaria’s capital has existed since 2nd century BC. This is a lot of history! And most attractions are located within walk-able distance in the city center. There’s even a free walking tour, offered twice a day. 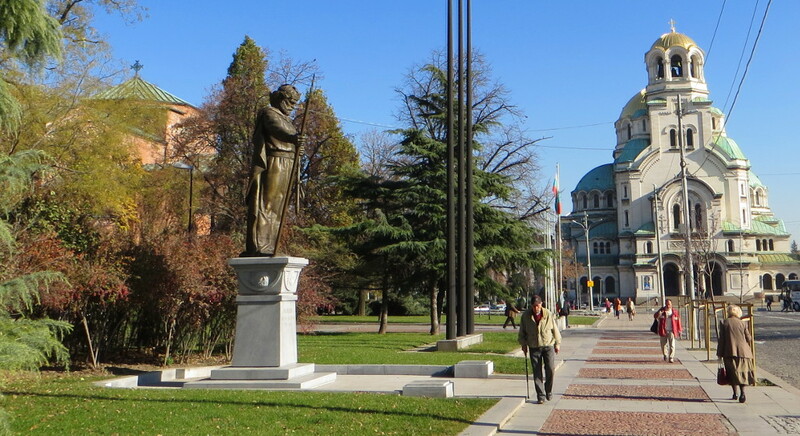 The other thing that blows your mind when you visit Sofia, is the diversity: religions, architectural styles, rich versus poor, West versus East. Prices have increased greatly since Bulgaria entered EU in 2007, but they are still quite low. Food is delicious, diverse and quite cheap and you don’t have to eat at street stalls to keep your budget safe. Restaurants, even in the city center, offer great deals, especially for a lunch menu. You now know where to start planning your European trip. Do your research and you’ll be surprised how much money you can save by being smart with your choices. Going further East will be challenging, but more affordable. Finding free options will stretch your dollar. Taking public transportation would be an experience of its own and will save you a lot. Naddya blogs at NTripping | Trips & Stuff, a place where you can find inspiration, travel ideas, tips and tricks to make the most out of your trips. Visit her blog to download your free copy of “Traveller’s FREE Phrasebook of the 3 Most Necessary Words Every Respectful Traveller Must Know in 36 Languages” to help you enhance your travel experience right away. Let’s connect on Facebook, Twitter and Pinterest. Cost of Living in Thailand : How much do you need? I plan to visit Vienna and Berlin and thank you for the information on the Vienna card and even more for the Bundestag. I didn’t know that you can enter! Free!! The good news is that there is always one to tell you!